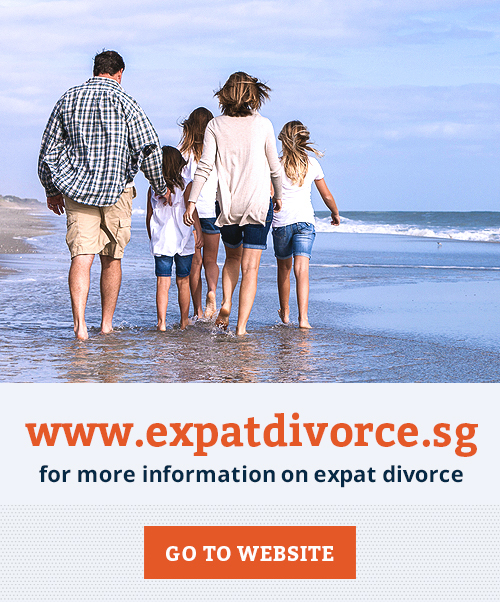 The quickest way to terminate your marriage in Singapore is by way of an uncontested divorce. Parties are NOT required to attend court, save money, and preserve the privacy and dignity of the family as well by ending their marriage in an amicable manner. In short, divorcing couples determine all their assets and liabilities, gather the necessary supporting documentation and come to an agreement on all outstanding issues, avoiding costly litigation. 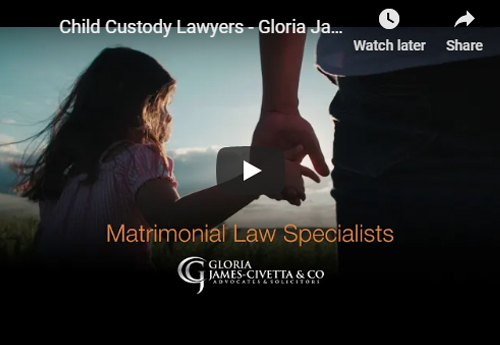 At Gloria James Civetta & Co, we offer affordable divorce packages starting from $1500 (no children and no HDB) to $2500 (children and HDB) so that you can have certainty of costs. 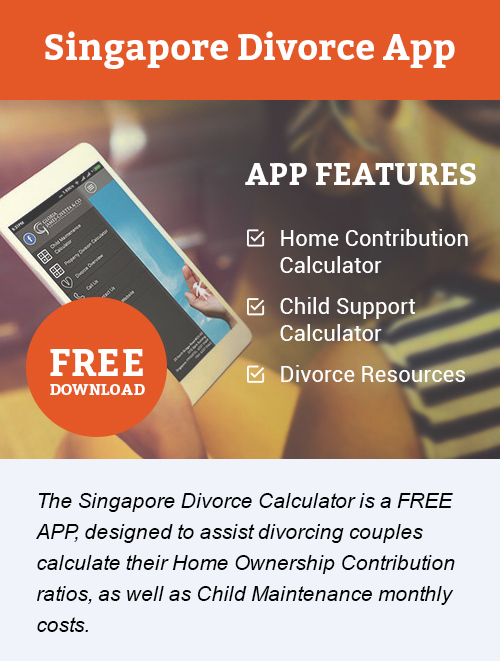 Even though you divorce papers are filed in the family court of Singapore it is not necessary to put all agreements on record as parties may be flexible on their agreed terms. Should conflict arise down the track, parties have the right to engage the court process for rulings. 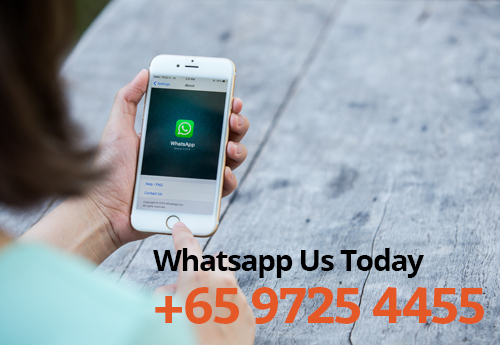 Since the divorce is resolved in private, and without the need of a divorce lawyer, divorcing couples bargain with one another to settle affairs, without the aid of a divorce lawyer. 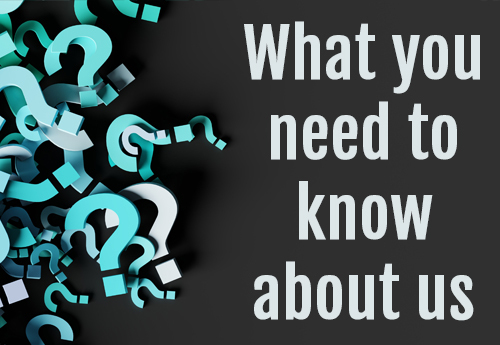 It will require open communication between spouses and may even require engaging the services of a mediator to help them sort out issues of concern. Uncontested divorce demonstrates that divorcing spouses value their own dignity and that of their loved ones. Terms are settled, their marriage is dissolved and they get on with their new lives. The divorce is faster, as there is no need to wait to be scheduled for a court appearance. 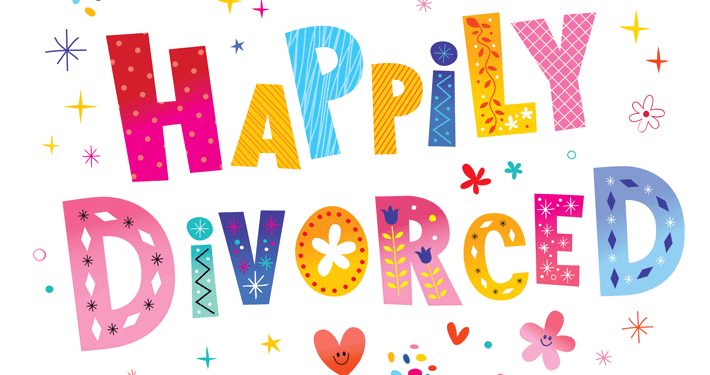 Tension between couples is terminated/minimised and the marriage is simply ended. The intervention of lawyers is eliminated and encourages healing and forgiveness in the family unit. The uncontested divorce, encourages couples to take time and talk with one another. Open communication will lessen the impact of a divorce on the family`s loved ones. Ms Gloria James has been in practice for 22 years. In the course of her legal career, she has gained considerable experience and knowledge in diverse areas of family law. 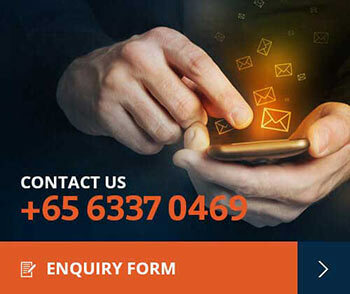 Being a certified Associate Mediator at the Subordinate Courts of Singapore and the Singapore Mediation Centre, Gloria is able to assist her clients achieve settlement even in acrimonious matters. 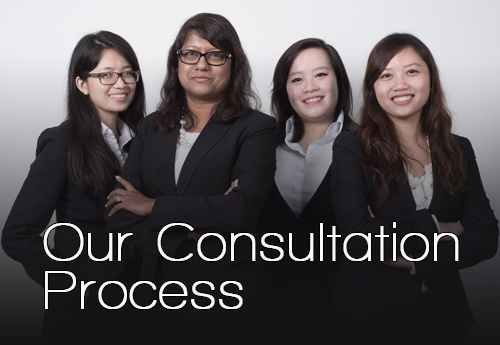 Ms James is endorsed by the Family Court of Singapore as a Collaborative Family Practitioner.